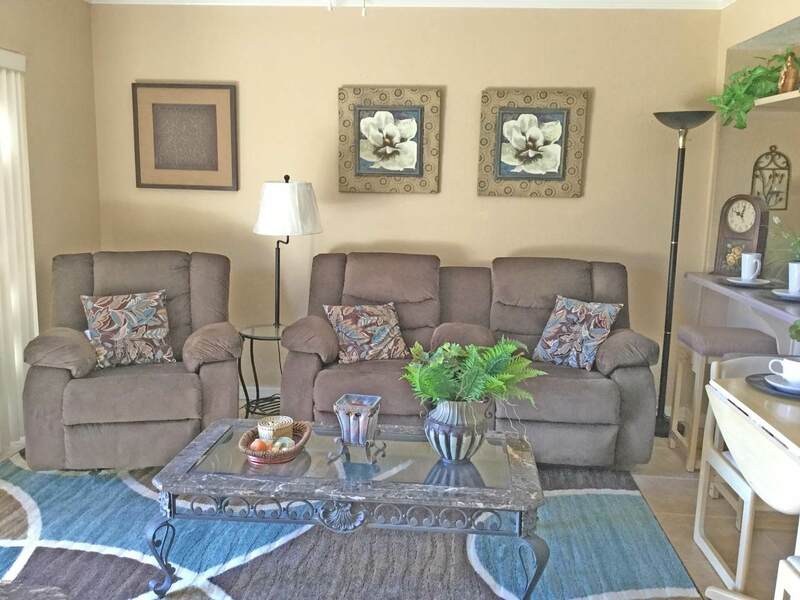 Beautifully furnished ground floor condo on the golf course! 2 bed 2 bath split floor plan with stainless steel appliances and tile floors throughout. Turn-Key ready for new owner. 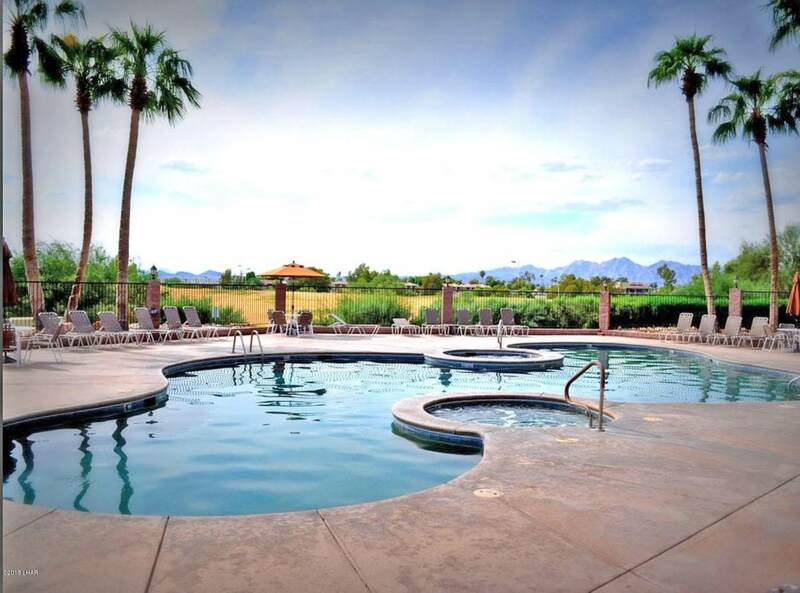 This upscale gated condominium complex offers free boat & motorhome parking! Walking distance to the beach, channel, and park. Close to Shopping, Restaurants, Movies, and more! Heated Pool in winter plus 2 Spas. 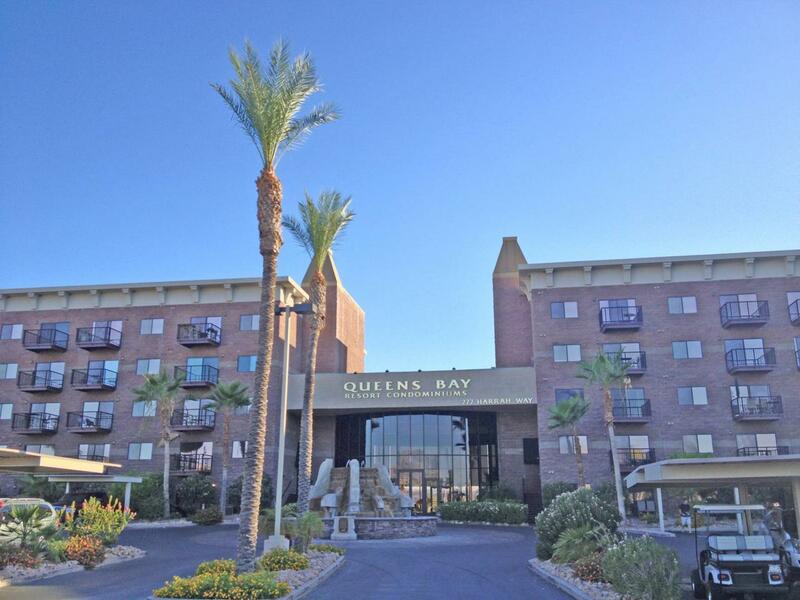 Onsite BBQ's in several locations for your convenience and Huge Lobby for entertaining!! Always something going on when the winter visitors come. Happy hours:) card games, water aerobics, hiking groups, golf tournaments, ladies luncheons, dancing, and so much more! 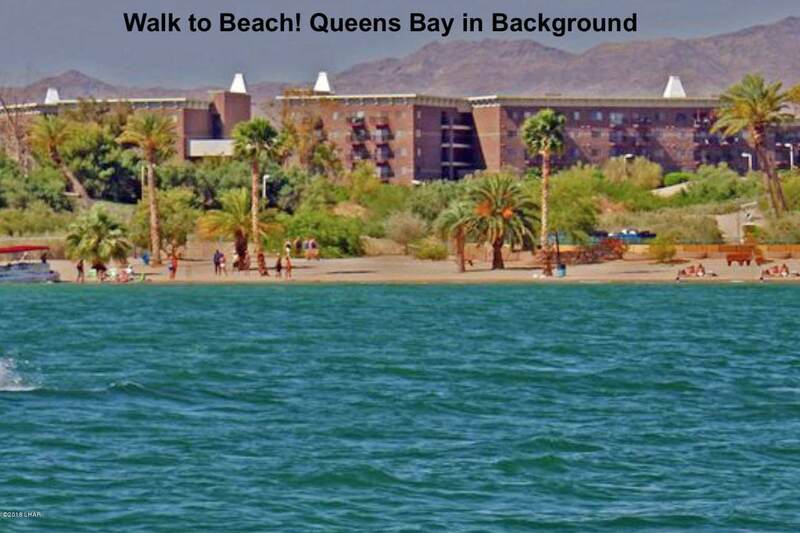 Restaurants-Chilis, McDonalds, Pizza Hut, Arby's, Red Robin, Shogun Sushi, and Martini Bay are all just steps away!